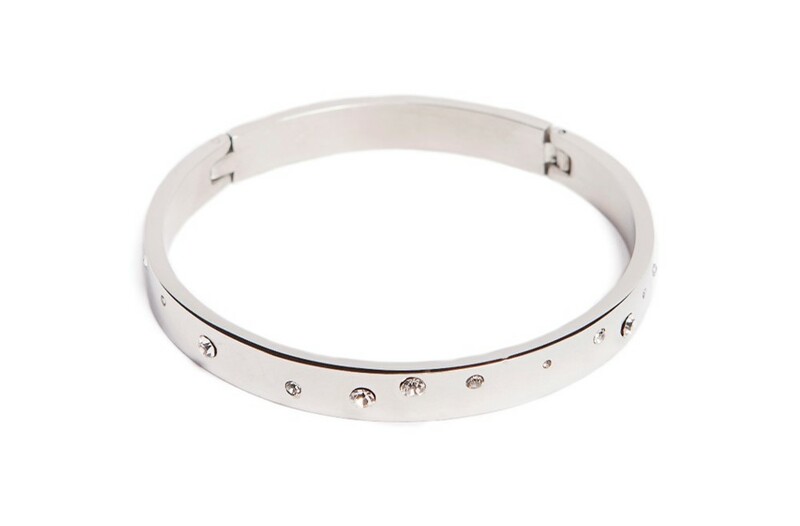 Beautiful bangle bracelet in silver with stunning white studs, a lovely detail to this gorgeous jewellery piece. 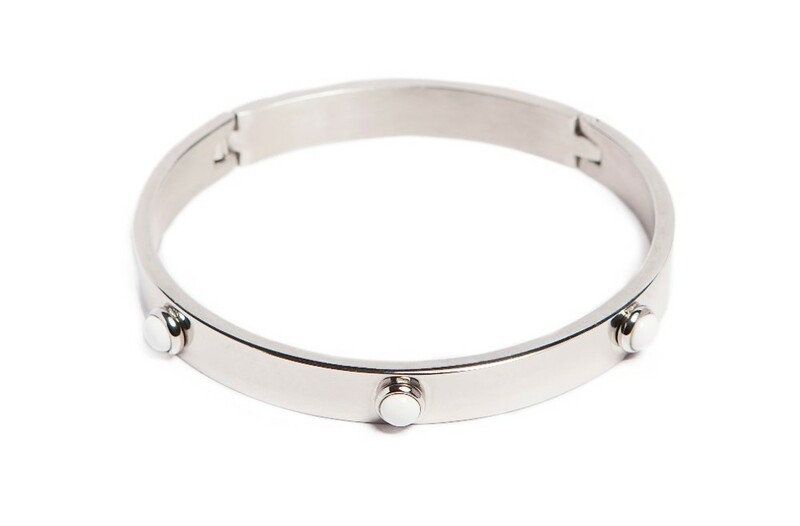 SO SILVER | Beautiful bangle bracelet in silver with stunning white studs, a lovely detail to this gorgeous jewellery piece. 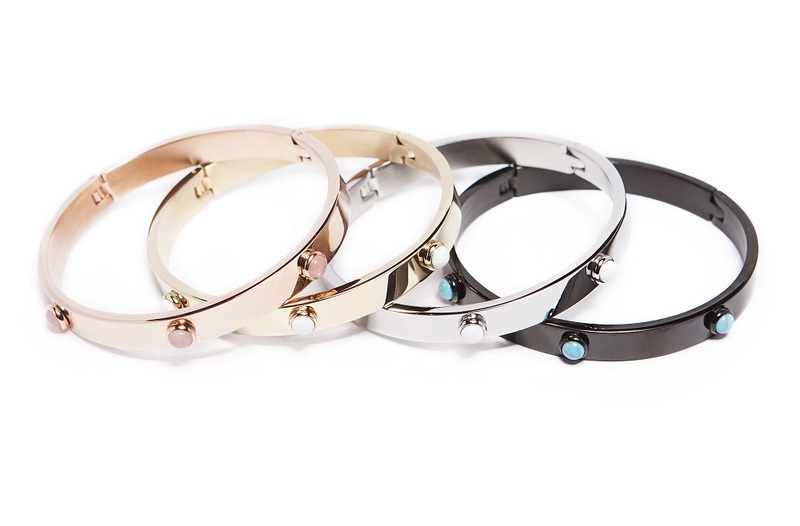 SILIS | THE BANGLE COLOR STUDS | We just love studs! 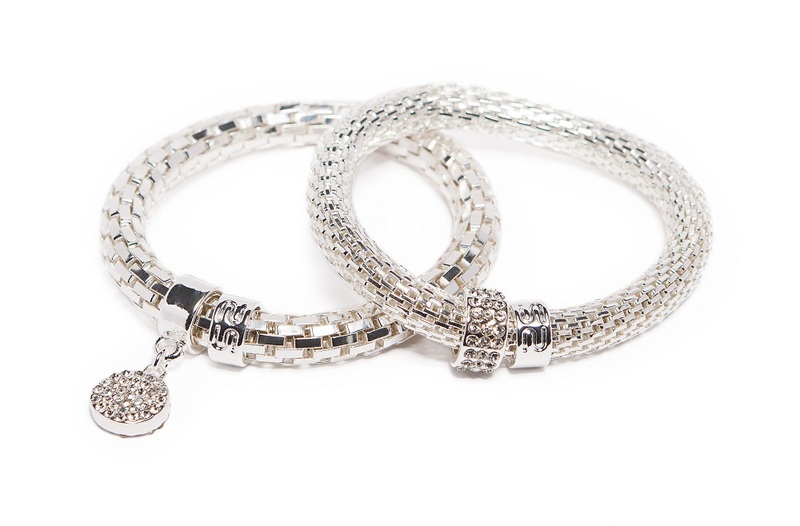 Beautiful bracelets, with gorgeous studs! Stunning jewelry available in black, gold, silver and pink gold. 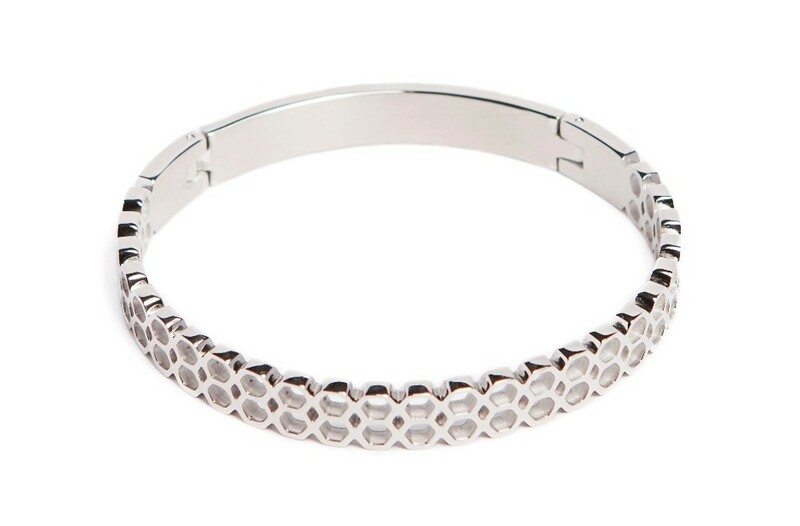 Your must have bracelet!